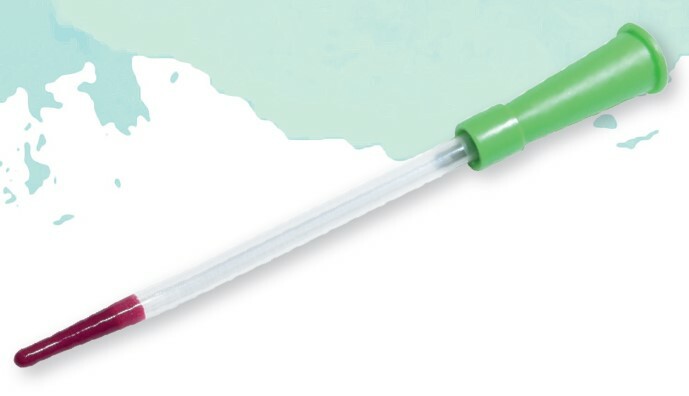 Aloe Meatal Plus is a hydrophilic DEHP free dilatation catheter with added Aloe Vera within the coating and a smooth flexible tip. Aloe Meatal Plus has the added feature of a flexible tip for easy insertion. To activate the coating, add water to the sleeve of the catheter and wait for 30 seconds. When the water is added, the catheter will turn slightly cloudy in colour and become slippery when it is ready to use. Aloe Meatal Plus is a dilatation catheter and does not have eyelets for drainage. 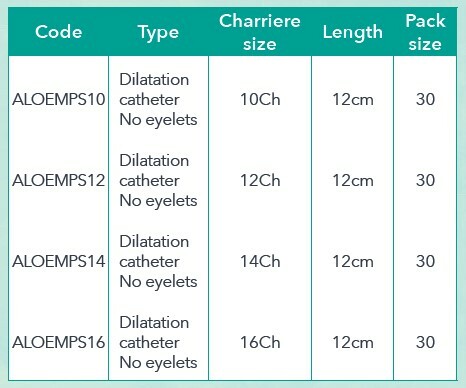 Should you need longer length dilatation catheters please click on Aloe Original codes ABD16 and ABD18.